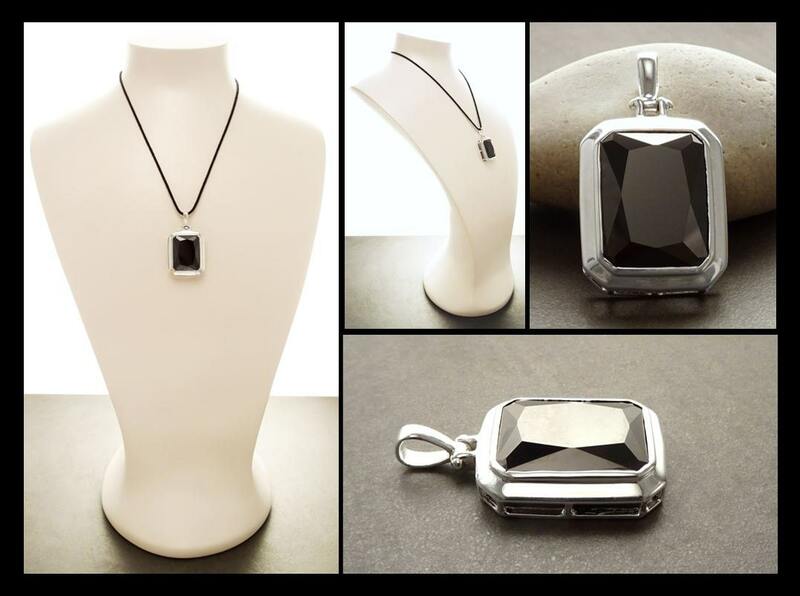 A stunning contemporary Pendant crafted from Sterling Silver featuring a Bezel setting Cubic Zirconia in a wonderful Deep Black. 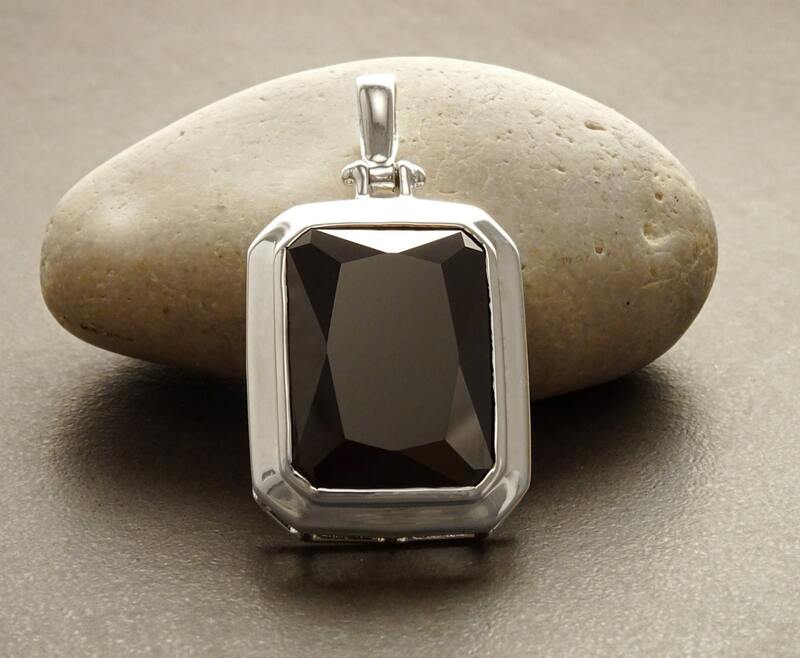 A Perfect Pendant to add a pop of colour to your look. 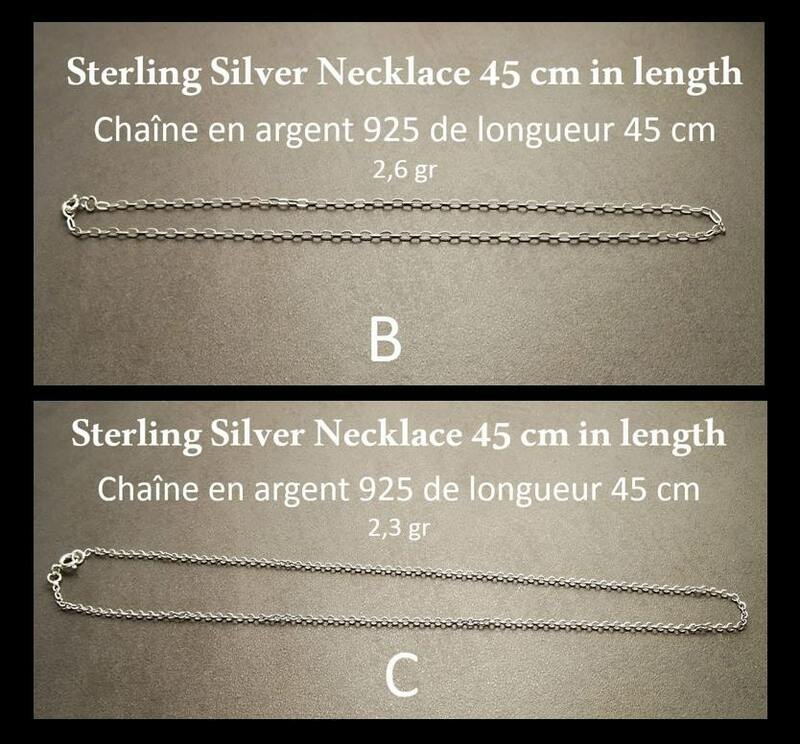 Pendant Length: 3.0cm and width: 2.2cm.